​be adventurous, get excited, be fearless! #1 - For a non-flip over-easy fried egg, cover the pan with a lid. The trapped heat will cook the egg from the top. #5 - Use dried herbs at the beginning and during cooking. Use fresh herbs at the end to give extra flavor. #10 - Adding oil to butter will NOT keep it from burning. Use clarified butter or Ghee instead. #13 - To mellow out raw onion flavor, place the chopped or sliced onion in a strainer and rinse with very hot tap water for 30 seconds. Use in salads, tacos, sandwiches etc. #16 - To keep a halved avocado from browning, spray the cut surface with cooking spray. #20 - To make cheese grating easier, spray the grater with cooking spray. #21 - ​To crisp up wilted greens, soak them in cold water and add a splash of white vinegar. #23 - Use ice cube trays to freeze fresh herbs. Chop the herbs and place in the tray, add water to cover and freeze. When you want to use them, just toss a cube of herbs into your sauce, soup or stew. #24 - When poaching eggs, add 2 tbsp of white vinegar to the water to help set the whites faster. #27 - Use Kosher salt. The larger flakes stick to your food and are easier to sprinkle. #35 - ​Soften brown sugar that has hardened by microwaving it for 30 seconds. #38 - When cooking meat in a crock pot, sear or grill the meat first. This will bring extra flavor to the dish. #46 - For kebabs, always use two skewers. This will prevent your food from spinning. #48 – Always keep a large bowl for garbage on the counter while prepping and cooking. Clean as you go! #49 - Place a bunch of scallions in a glass of water on your counter. 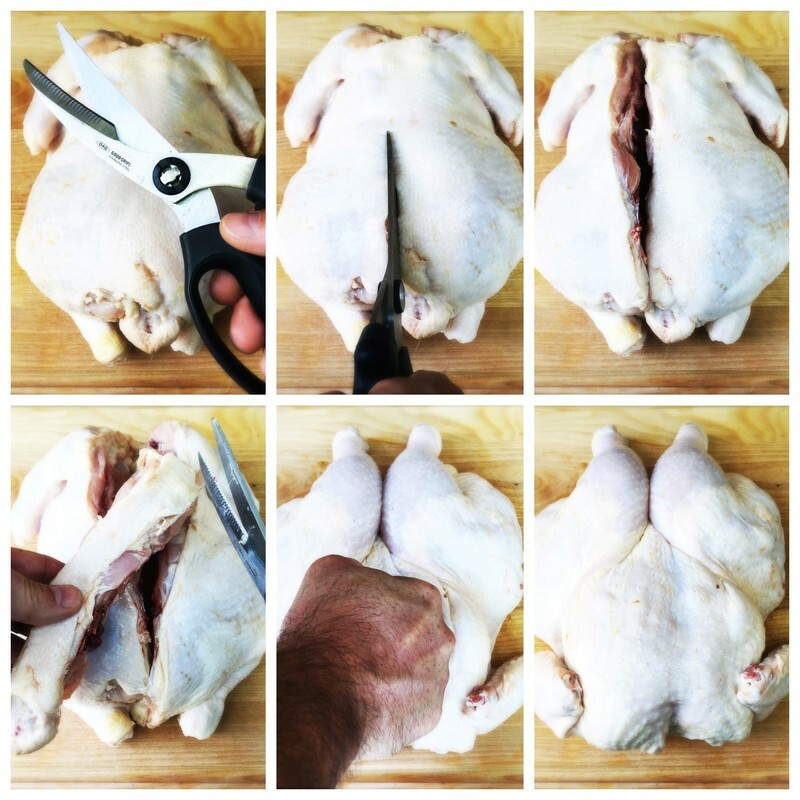 Cut only the tops and use for cooking – they will grow back. #57 - To peel tomatoes, core the stem and cut a shallow X in the top. Place the tomatoes in a pot of boiling water for 30 seconds and then transfer them to a bowl with ice water. Let them cool for 1 minute and the skin will slide right off. #59 - Secure your cutting board to the counter by placing a moist dish towel or reusable rubber shelf liner underneath. #68 - Use an egg slicer to cut button mushrooms. #70 - Never place your wooden cutting boards in the dish washer. #71 - NEVER use glass or stone cutting boards, they will destroy your knives! Stick to wood or plastic. #79 - Invest in a good pair of kitchen shears. Use them to trim green beans, cut fresh herbs, turn a whole broccoli into florets etc. use them to cut almost anything. #85 - Learn to use a honing steel and keep your knifes sharp. A dull knife is a dangerous knife! #96 - Know your oven! Use an oven thermometer and measure temperatures in different spots. Compare the results to your dials. Chances are they will be off... Don’t trust your dials! #107 - Use a food processor to turn stale bread into bread crumbs. #123 - Store fresh herbs in a glass of water on your countertop. Change the water daily and your herbs will last a lot longer than stored in the fridge. ​#143 - Invest in a good pepper mill. Never use pre-ground pepper; your taste buds will be rewarded. #2 - Honey never spoils. #5 - Rosemary is a member of the mint-family. #13 - Eggplant is a fruit, more specifically a berry, not a vegetable! #14 - The Atlantic deep-sea scallop can grow to a diameter of up to 12in (30cm). #21 - The lime tree flowers continually and bears fruit all year long. #27 – The generic name for sage is “Salvia” and comes from the Latin salvus which means “healthy”. #35 - Guava is part of the same family of plants as nutmeg, cinnamon, clove and eucalyptus. #38 - Cloves are the dried, unopened flower buds of the clove tree. #39 - Cucumbers belong to the same family as squash and melons. #44 - The name Basil is derived from the Greek word “Basilikon”, meaning “Royal”. #52 – Botanically speaking, Quinoa is not a cereal but the fruit of a plant that is related to beets and spinach. #55 – It takes about 70,000 of the Crocus Sativus flower to produce one pound of Saffron. ​#121 – The plum tree grows on every continent except Antarctica. ​#125 - Porcini mushrooms can grow up to 10 inches tall and 12 inches across. #126 - Portobello mushrooms are mature button mushrooms. A cutting board that does not sit securely on the counter while you’re playing with knives could easily get you a trip to the medicine cabinet, or worse the ER. Get yourself a roll of non-adhesive rubber shelf liner. Place the liner on top of your cutting board and cut a piece that is 1/2” smaller all around. If you have different size cutting boards cut a couple of pieces to work with most of your boards; one small and one large is probably all you need. Every time you use a cutting board, make sure you place the mat on the counter and the board on top. No more slippin’ boards. You can wash the mat by hand or place it in the dish washer on the top rack. 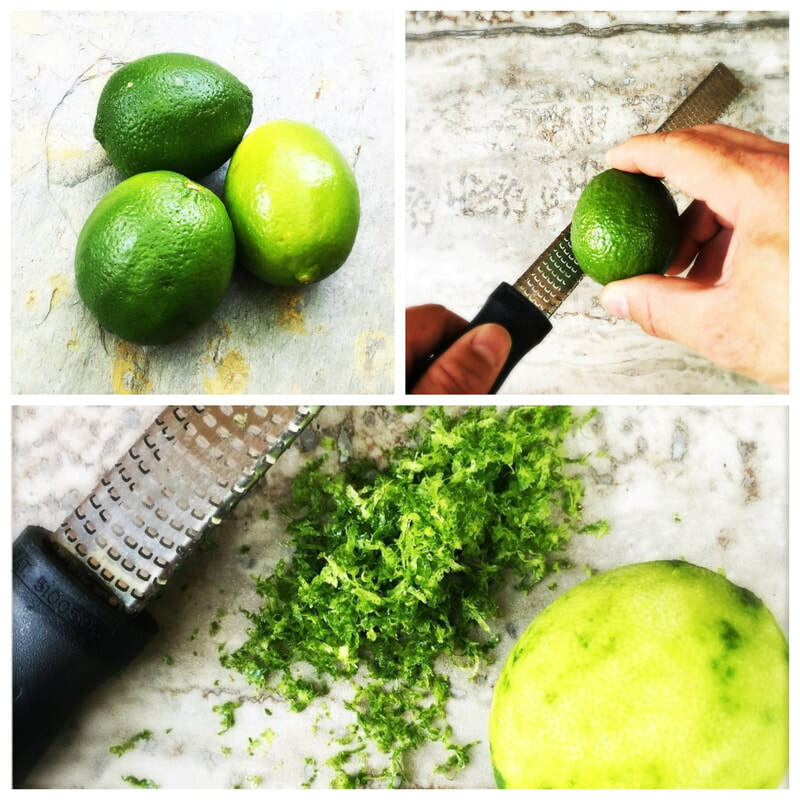 To get the most juice, roll the lemon or lime back and forth on the counter applying pressure with your hand. This will soften the lemon and break the cells inside. 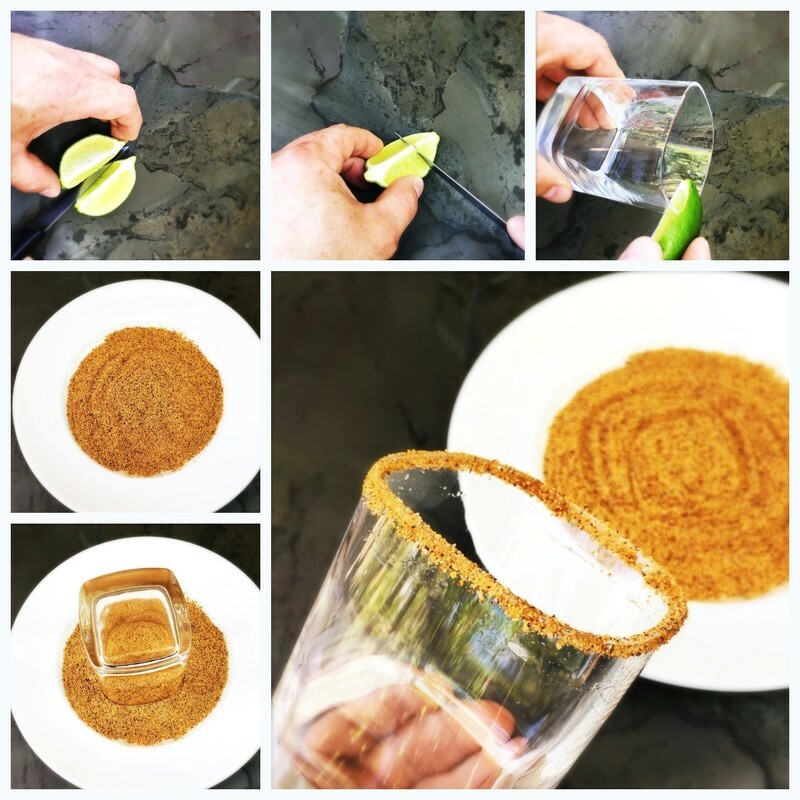 If you don’t have a dedicated lemon or lime juicer use your kitchen tongs to squeeze them dry. Peeled some garlic, diced a few onions, filet a fish, ​? The best way to get the smell of your hands is to rub them against stainless steel under running cold water. You can buy a stainless-steel bar at most kitchen stores but why spend money when you can use what you already have in your kitchen? If you have a stainless-steel sink use that. You can also use a stainless bowl or kitchen utensil. Once the smell is gone, just wash your hands normally with soap and warm water. Love a chilled glass of white wine or rose on a hot day? Rather than ruining a perfect glass of wine with melting ice, freeze some grapes and add a few to your glass to keep the wine at the perfect temperature. Before you start, read the entire recipe. Make sure you have all the ingredients and equipment needed before you dive in. Our recipes are tested and work great as written but they really are just a starting point. Don't be afraid to make them your own. Add your own twist. When we talk about salt, we mean Kosher salt. The larger flakes are easier to measure and stick to your food. Chefs pretty much use this stuff exclusively when it comes to salt. There are few different brands. We like Morton Coarse Kosher Salt and that's what we use when we cook our recipes. Get a box and start getting used to it. It's worth it! When we say pepper we mean freshly ground. That can or shaker of ground pepper that's been sitting in your cupboard for the last 27 years. . . chuck it. Get a good quality pepper mill and your taste buds will be rewarded. We highly recommend a good quality digital, instant read thermometer. You'll get what you pay for so spend as much as you can afford. It will serve you well in the years to come. Our favorite is the Thermapen. While this takes a little extra work, your efforts will be rewarded. Use fresh ground chuck with an 80/20 lean/fat ratio or even better, ask your butcher to grind the meat for you fresh. This way you’ll know exactly what you are buying. Form the meat into even, loose patties and be sure not to overwork the meat. Make an indentation in the center which will keep your patties from puffing up too much. Keep refrigerated until you are ready to grill. Only season the patties right before you are ready to grill. At a minimum, liberally season your patties with salt and pepper. Even better, use your favorite Till’s Rub. The home-formed patties will puff up a bit. Never press or flatten them while you are grilling; all you are doing is squeeze out the juices and you’ll end up with a dry burger. Nothing is worse than a well-done burger. Since you are making your own patties and know the quality of the meat you might as well serve the burgers like you would a good steak. Rare to medium is fine. Anything more than that and you are on your own… Extra tip: use a good quality instant read meat thermometer. After your patties has reached the perfect internal temperature, let them rest. This will redistribute the juices and make a better burger. Cover them with some aluminum foil and walk away for at least 5 and up to 10 minutes. It will be worth it.